ABERDEEN-based Prodrill Energy Resource Solutions, today (Friday, October 07, 2011) announces the appointment of Akin Awe as contract specialist in a move which will see the company apply further development to its international commercial infrastructure. Akin joins Prodrill as a highly competent contracts professional with a career that has seen him hold a variety of key positions including work at an international commercial practice and successes in freelance contracts consulting. Akin holds a degree in Law (LLB), a Master of Laws (LLM Oil and Gas Law) and also currently lectures oil and gas law at one of Aberdeen’s Universities. Louise Wood, managing director at Prodrill, comments: “We are very pleased to welcome Akin to the team here at Prodrill. “His appointment is key to the management and development of our central contracts structure. 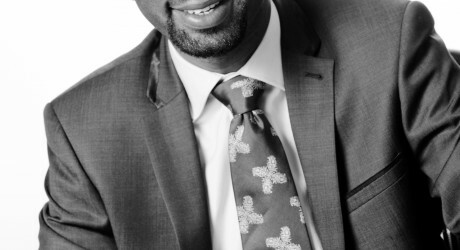 Akin is well placed to hold responsibility for this function – he has the perfect skills set for this new role, which will see him advise on all contractual requirements for our clients and consultants, ultimately assisting us in strengthening Prodrill’s position as the leading oil and gas recruitment consultancy internationally. Akin continues: “I am really looking forward to working within a company which has seen such rapid growth and development over the past few years. “Contract law is continually changing in its complexity and it is essential to have all the right elements in place to ensure we surpass expectations not only for our clients and consultants, but also to the company’s shareholders.